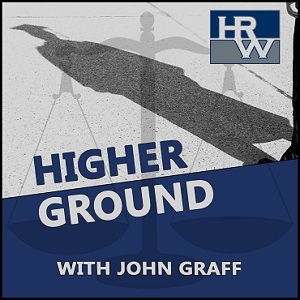 HRW is thrilled to announce our new higher education initiative, Higher Ground, a podcast featuring John Graff, a nationally recognized higher education attorney. 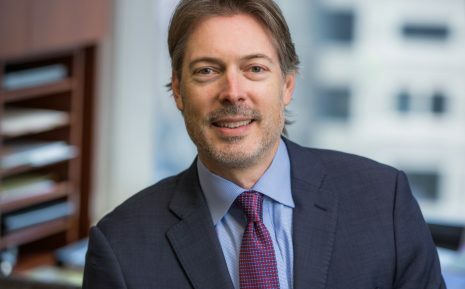 Higher Ground’s episodes will feature John and a range of guests as they dissect the unique industry of higher education and its intersection with legal complexities. Episode 1 is now live with new episodes dropping every couple of weeks. Subscribe today on iTunes (https://itunes.apple.com/us/podcast/higher-ground/id1451197328?mt=2) or Spotify (https://open.spotify.com/show/1SKjKypNZKgrYiMb7RqB3E).